Stone Resin sinks are a sophisticated alternative to traditional ones. 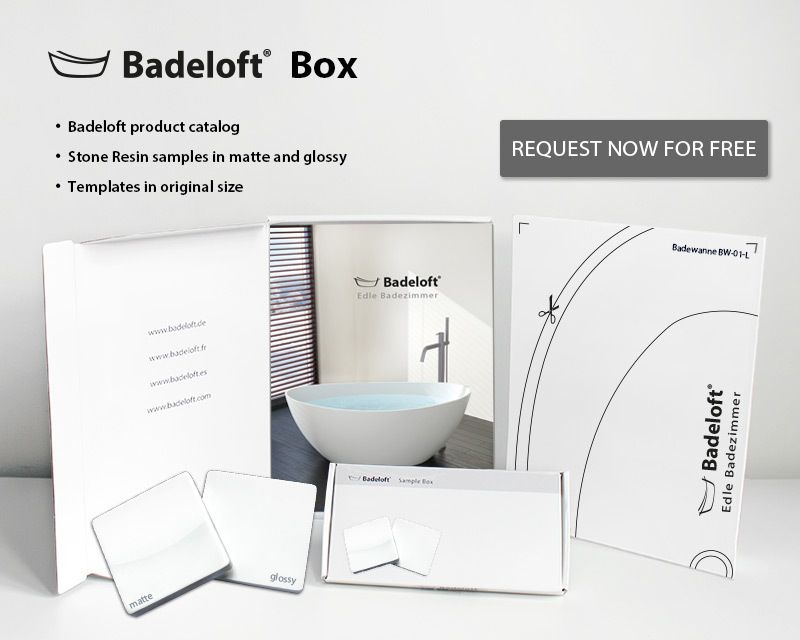 You will find your sink made of Stone Resin fit for your dream bathroom in the following range and will even experience the advantage of the high-quality Stone Resin. All of our sinks do NOT come predrilled for faucet holes, but there is a mark on the back side to drill by yourself. All our stone resin products have a 10-year international warranty. 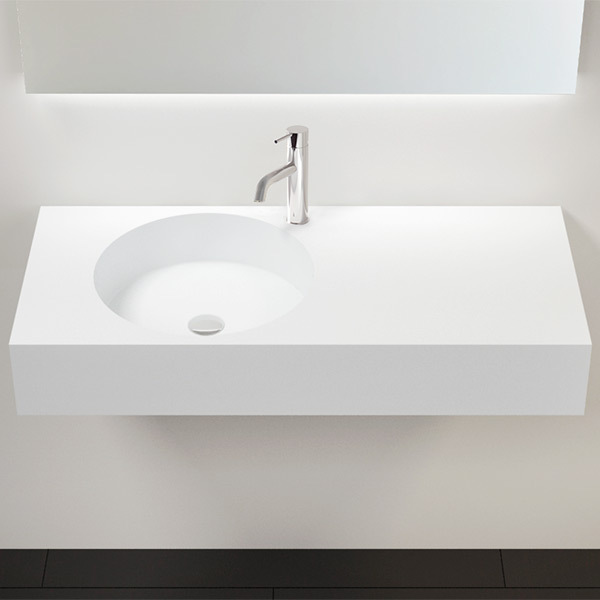 The Stone Resin sink WT-01-M is a sophisticated alternative to traditional ones. 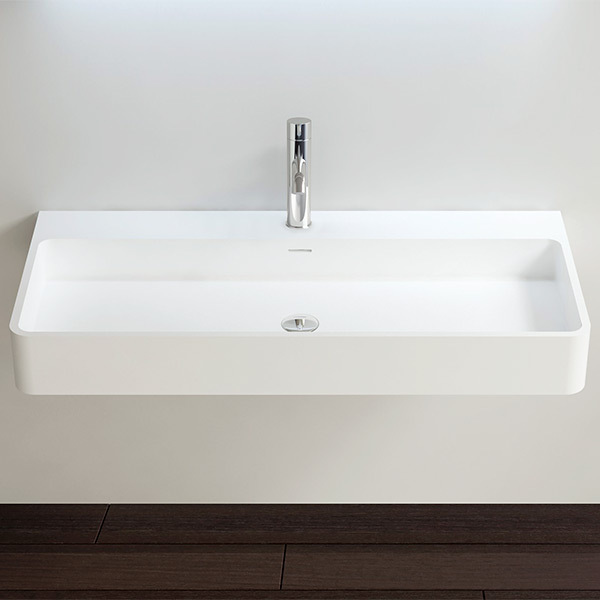 The Stone Resin sink WT-01-L is a sophisticated alternative to traditional ones. 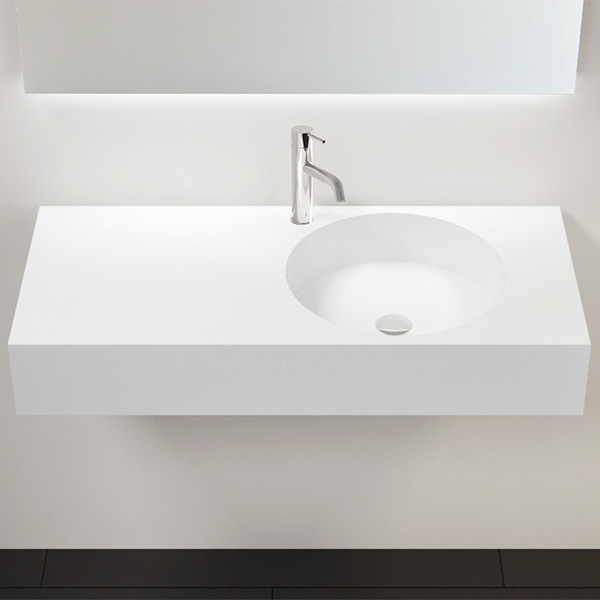 The Stone Resin sink WT-01-XL is a sophisticated alternative to traditional ones. 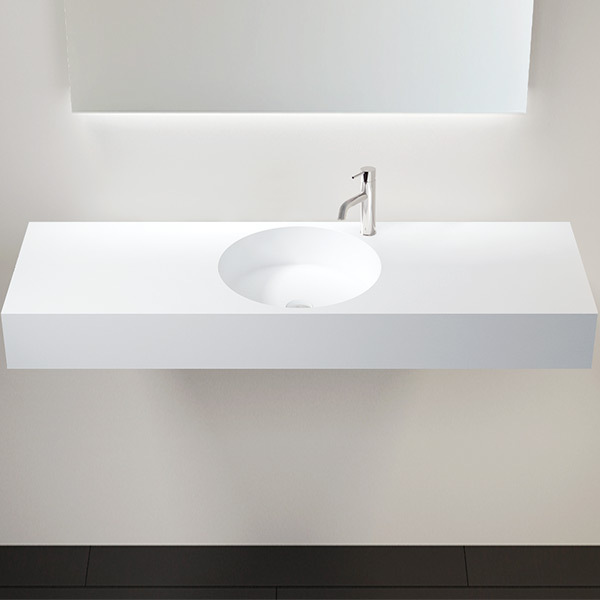 The Stone Resin sink WT-02-A is a sophisticated alternative to traditional ones. 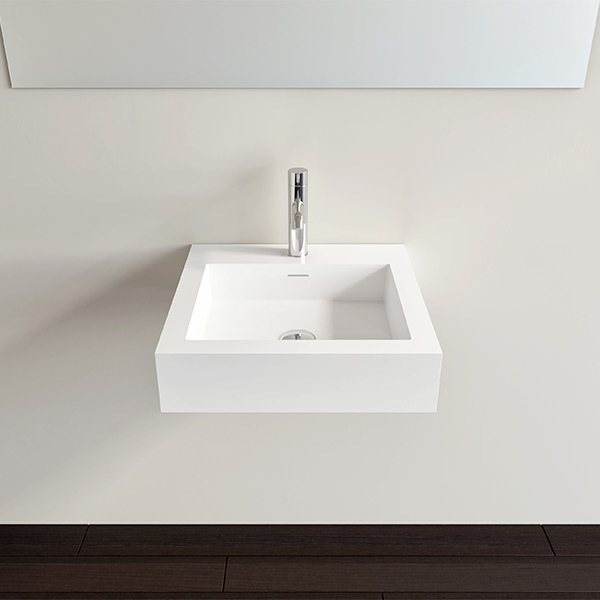 The Stone Resin sink WT-02-B is a sophisticated alternative to traditional ones. 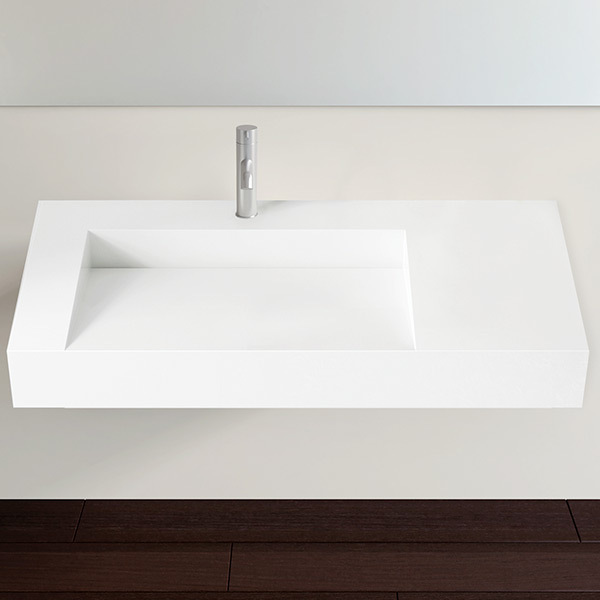 The Stone Resin sink WT-02-C is a sophisticated alternative to traditional ones. 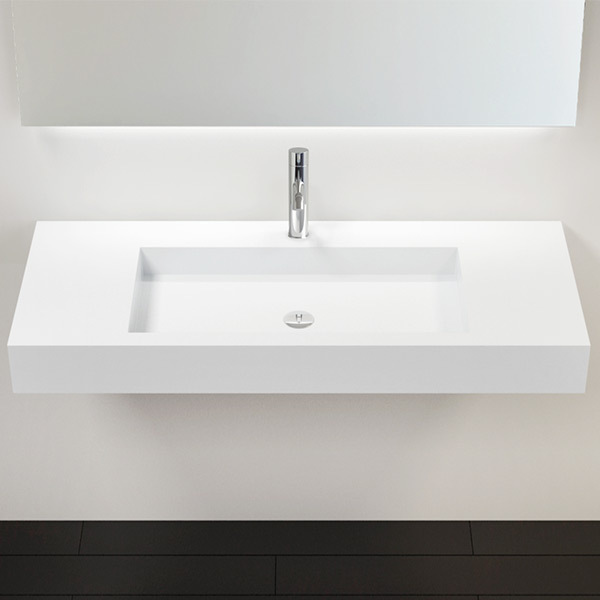 The Stone Resin sink WT-03 is a sophisticated alternative to traditional ones. 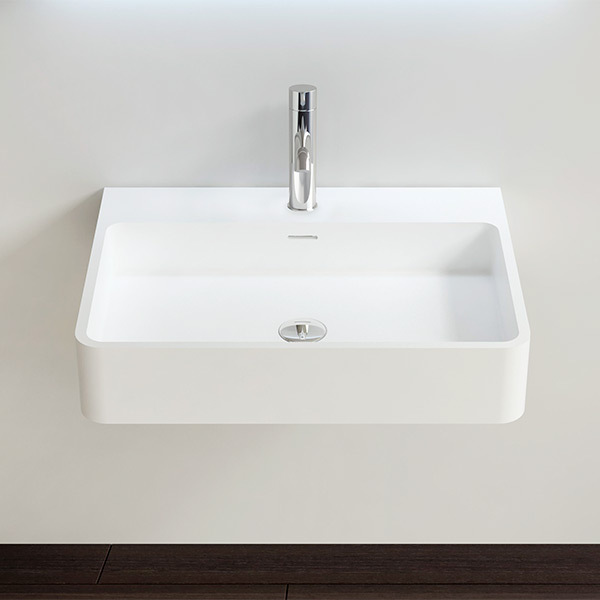 The Stone Resin sink WT-04-A is a sophisticated alternative to traditional ones. 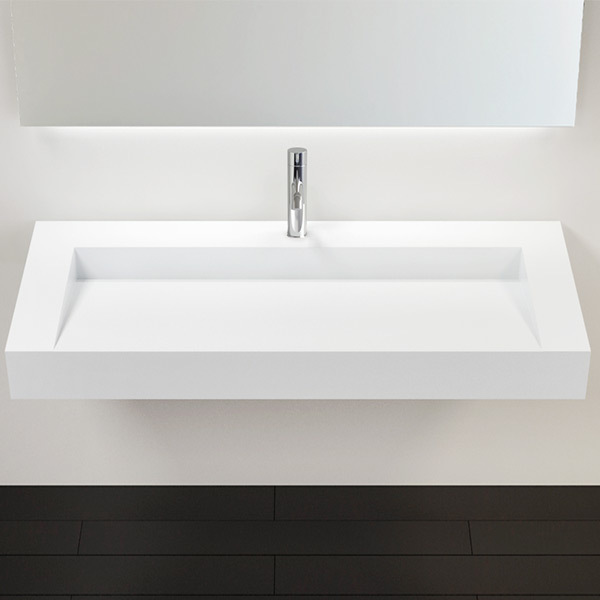 The Stone Resin sink WT-04-B is a sophisticated alternative to traditional ones. 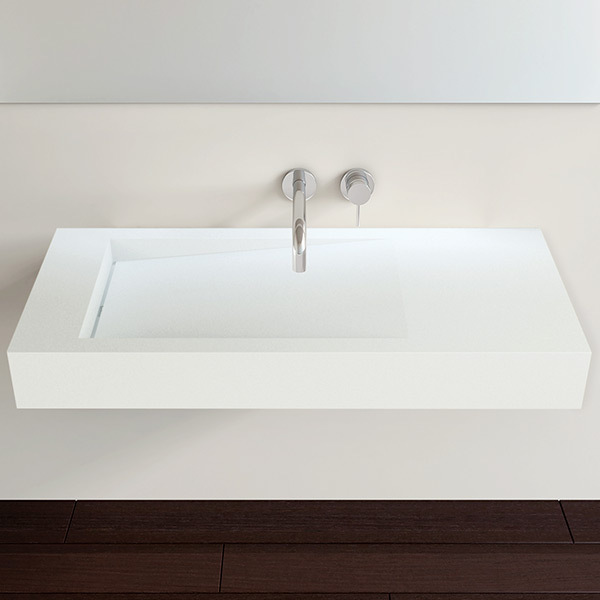 The Stone Resin sink WT-04-C is a sophisticated alternative to traditional ones. 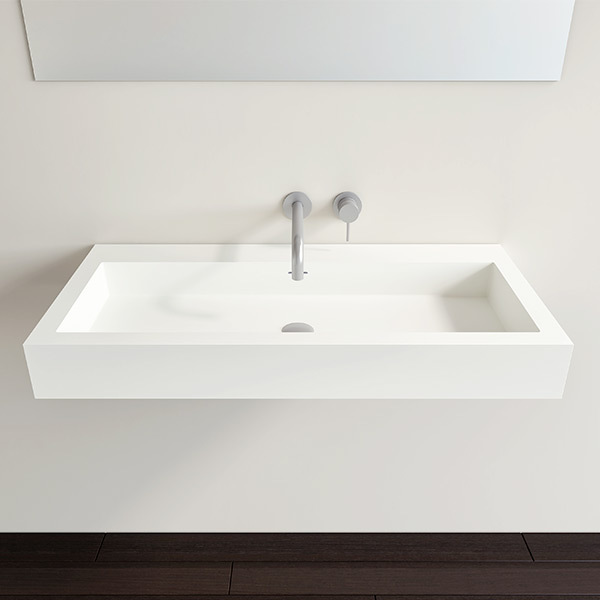 The Stone Resin sink WT-05-A is a sophisticated alternative to traditional ones. 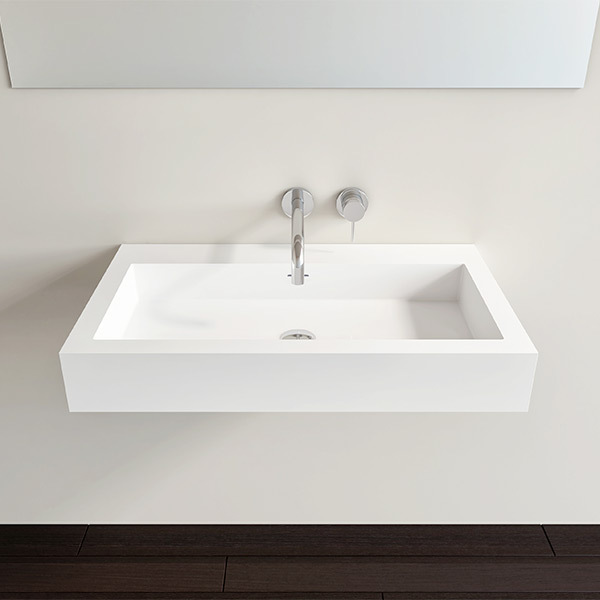 The Stone Resin sink WT-05-B is a sophisticated alternative to traditional ones. 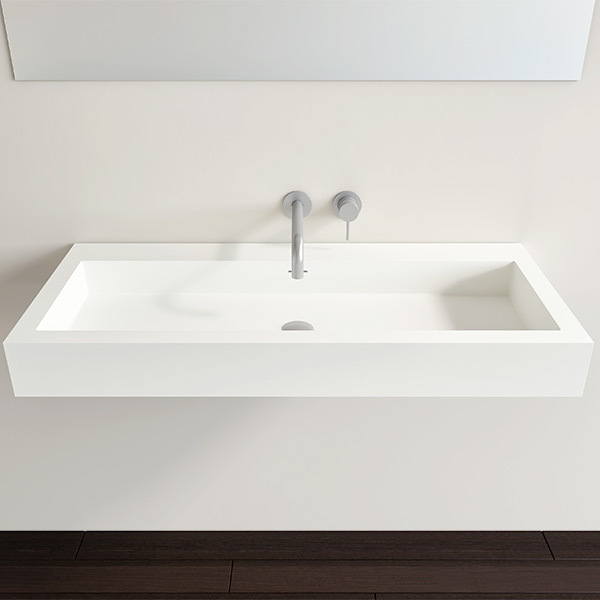 The Stone Resin sink WT-06-S is a sophisticated alternative to traditional ones. 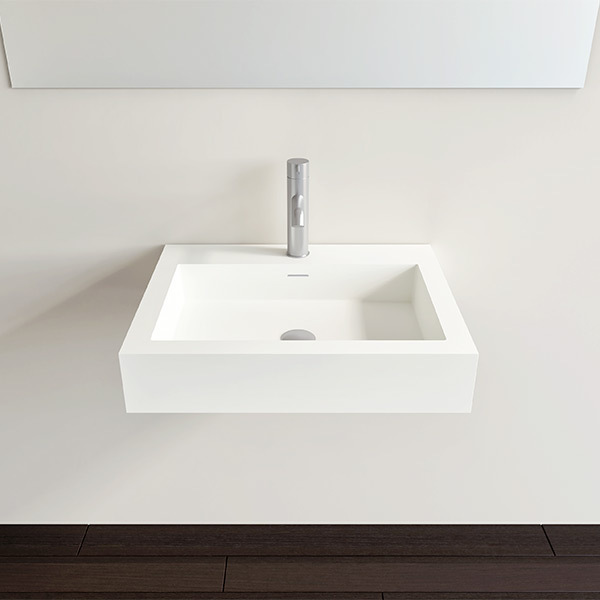 The Stone Resin sink WT-06-M is a sophisticated alternative to traditional ones. 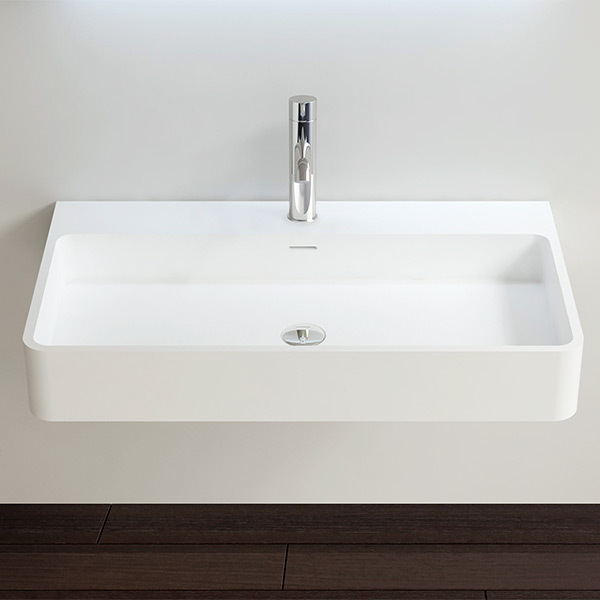 The Stone Resin sink WT-06-L is a sophisticated alternative to traditional ones. 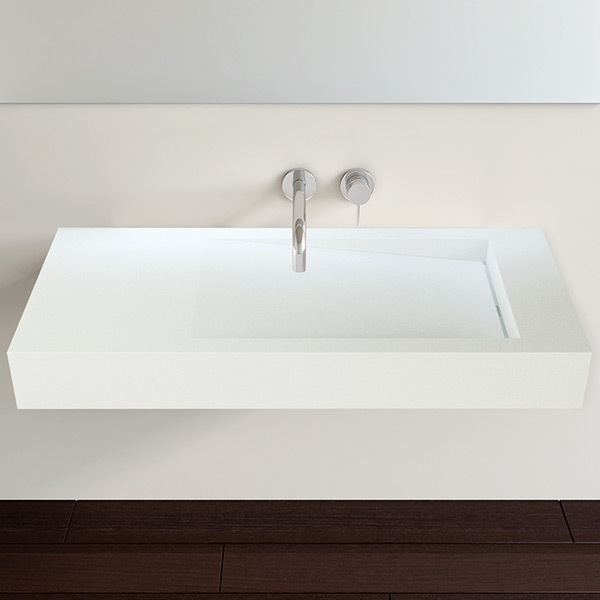 The Stone Resin sink WT-06-XL is a sophisticated alternative to traditional ones. 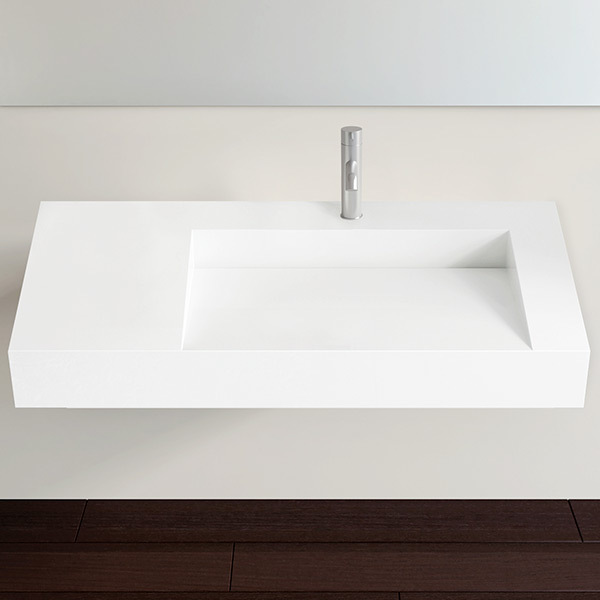 The Stone Resin sink WT-06-XXL is a sophisticated alternative to traditional ones.